Realtor.com hailed the city as the No. 1 real estate market in the country this year, a feat that the city failed to achieve before. The year 2018 already showed strong numbers that make this recognition truly inevitable. There were 184 existing homes priced $1 million dollars sold in Las Vegas during the first half of 2017, according to Salestraq, a Las Vegas realty research firm and the residential research firm of Applied Analysis. That was a great improvement compared to the 139 existing homes sold on the same period in 2016. It’s safe to say that Las Vegas is one of the finest cities in the world. Nevertheless, even the finest city isn’t safe from dreary economic failure. Who would forget the Great Recession in 2008? Even the largest cities were then inches away from complete downfall. In Las Vegas, jobs and the massive inventory of on-sale properties were gone, and foreclosures of homes were rampant. Las Vegas has always been the city to establish a luxury real estate business because it’s undeniable — Las Vegas is vibrant, full of verve and, dare I say, more innocent back then. It was a great city where buyers could start investing in luxury real estate. While the Great Recession took its toll, I witnessed how it rose as a city with a high demand for luxury properties again. We have build a brand of professionalism and excellence, as well as having loan products to help more people. We specialize in mortgages only, that is our mission. Call us today and one of our professional Mortgage Loan Officers can help you get started to find your dream home or refinance your current mortgage. Our ultimate goal is to create lasting relationships with our clients so that we may continue providing excellent service for many years to come. We offer a wide variety of Residential and Commercial Loans. Superior Mortgage Lending is your premiere team of mortgage professionals in Las Vegas. 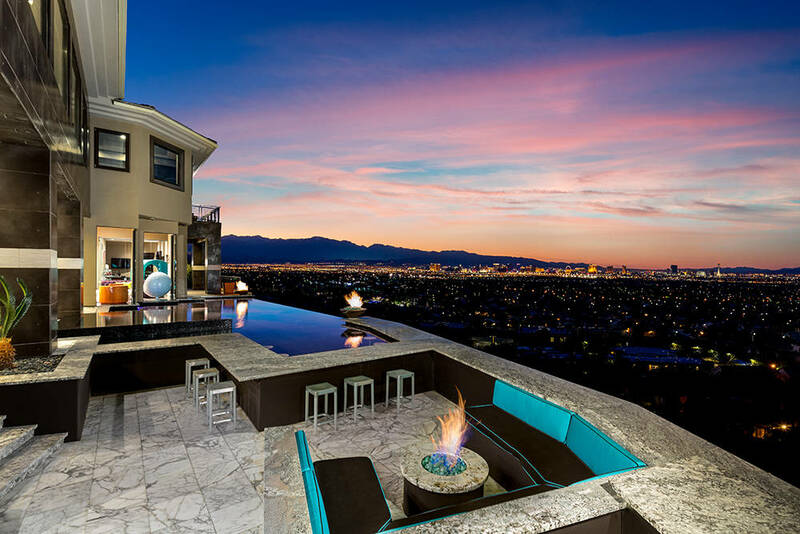 This entry was posted in Las Vegas Mortgage Broker and tagged Las Vegas Luxury Homes, Las Vegas Mortgage Broker, Las Vegas Mortgage Company, Las Vegas Mortgage Loans. Bookmark the permalink.